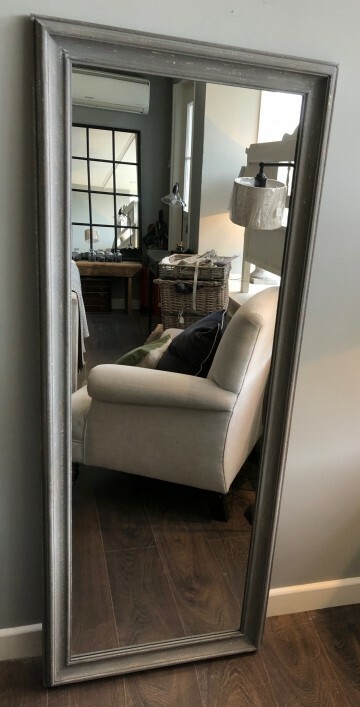 At Pepperbox we are extremely lucky to work with a wonderful upholsterer who manages to fit our own pieces and customer commissions in between his own contracted work. Beautiful nursing chairs, French salon chairs, footstools, dining chairs, sofas and armchairs all upholstered in a glorious range of plain or patterned fabrics and linens from British designers Kate Forman Designs, Peony & Sage, Sarah Hardaker along with other famous brands. We are also pleased to now be working with an amazing company who can make us sofas, armchairs and footstools. All of which can be made to your specific measurements, we currently have just one style in stock as space limits us so please don't hesitate to ask for more information.